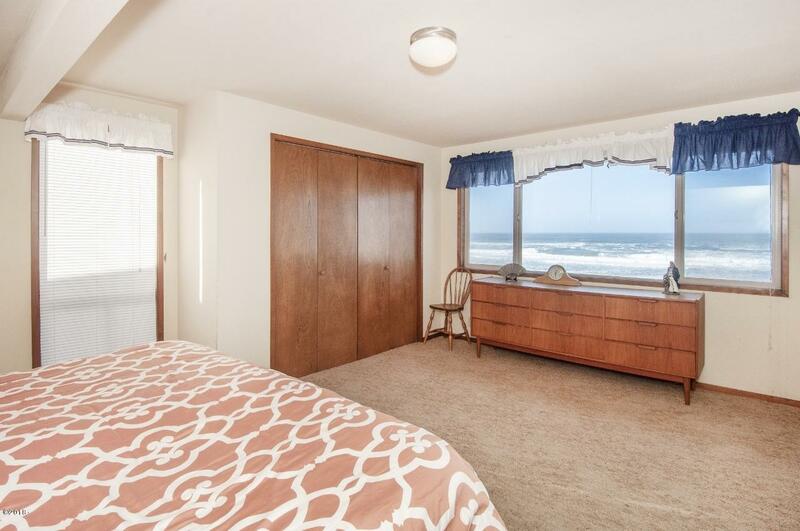 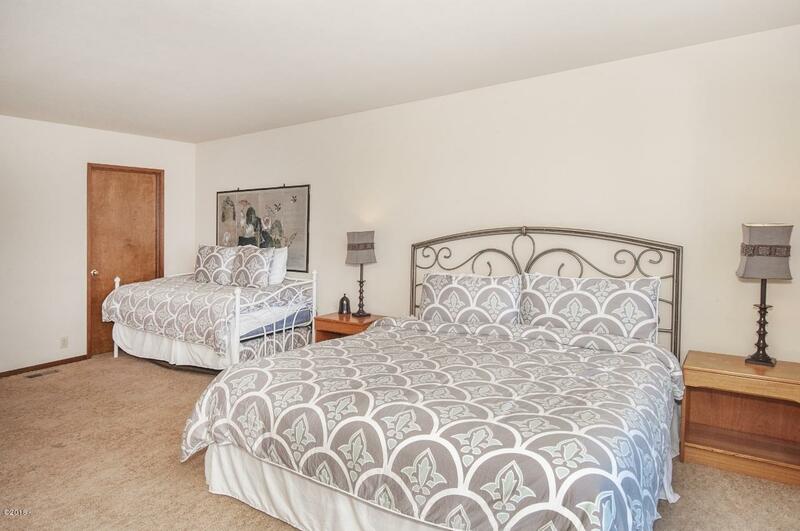 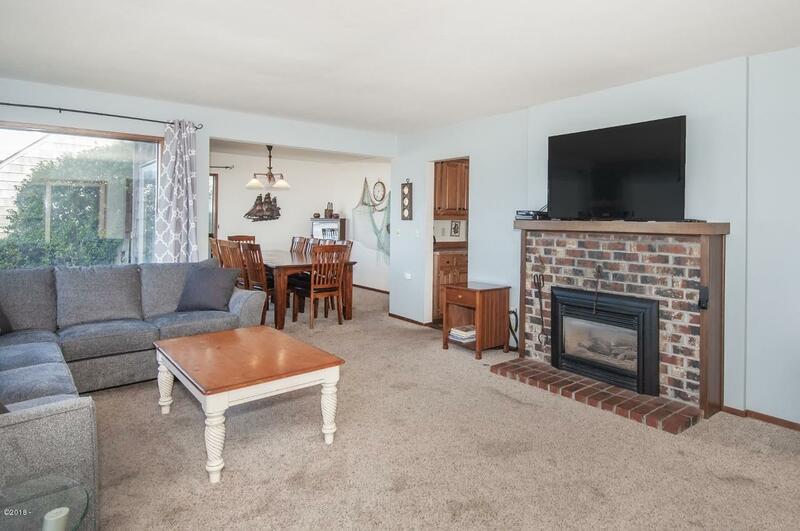 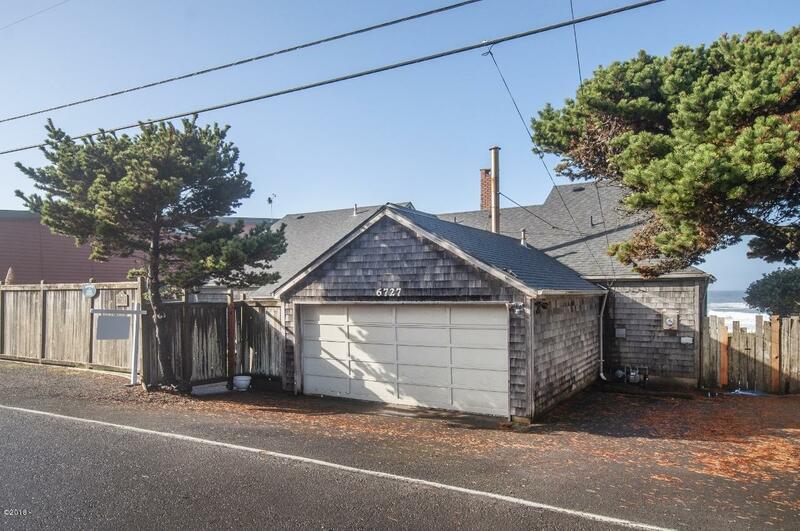 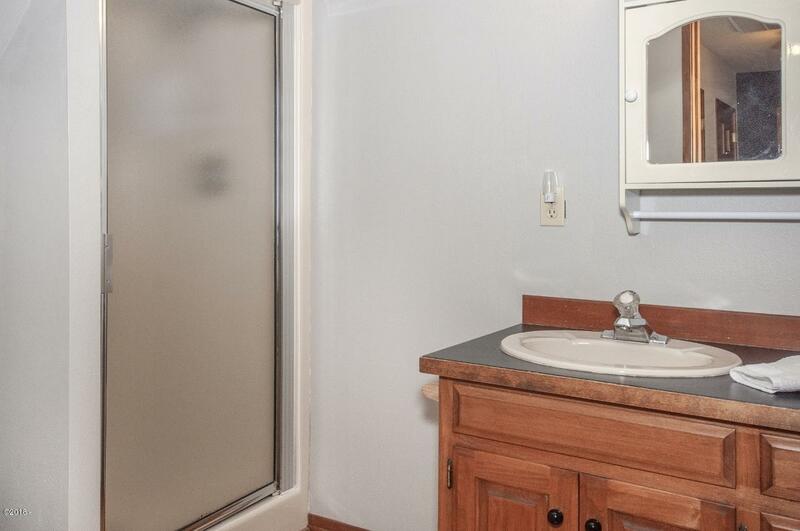 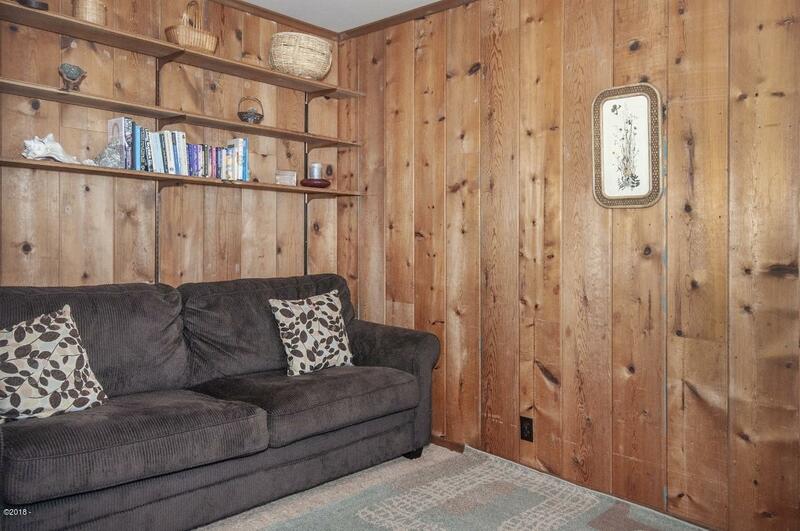 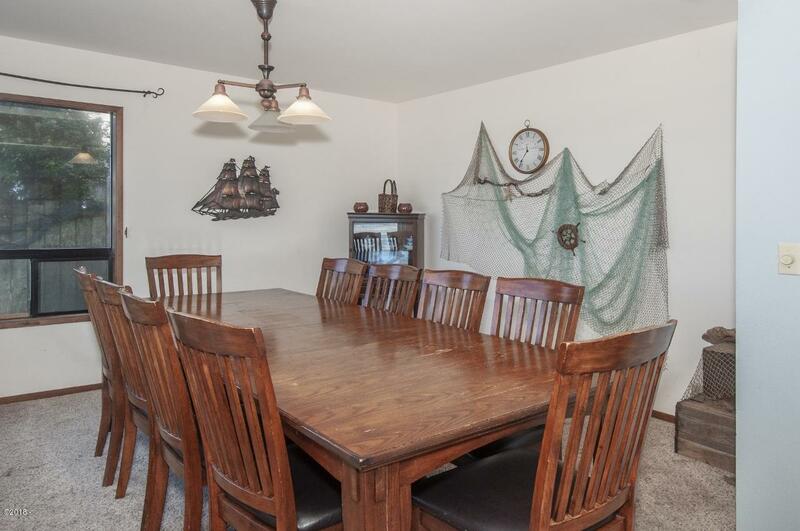 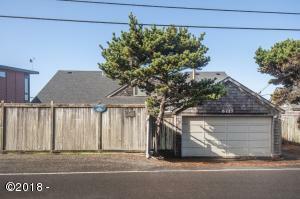 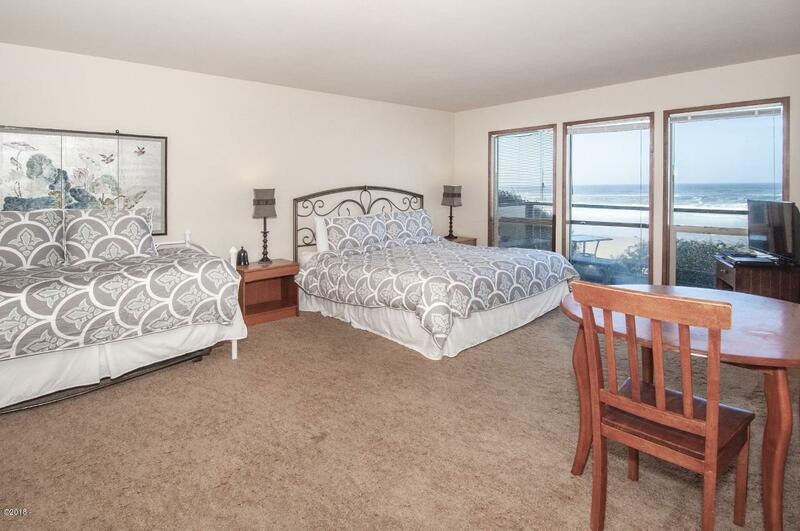 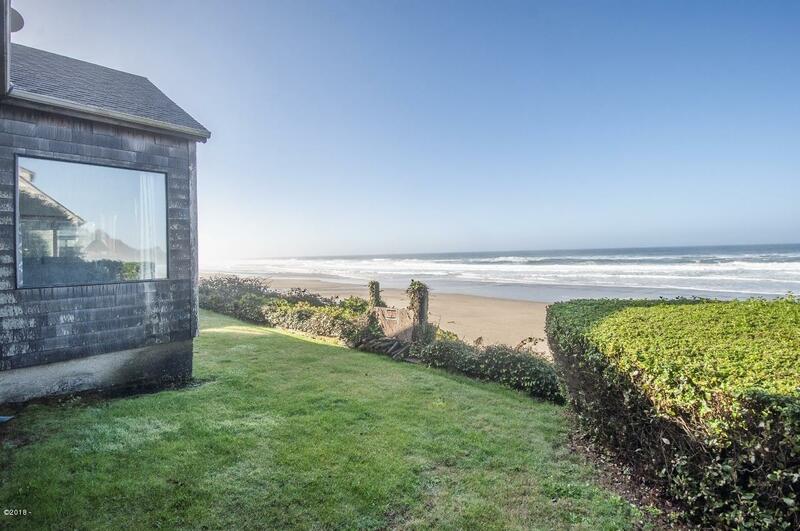 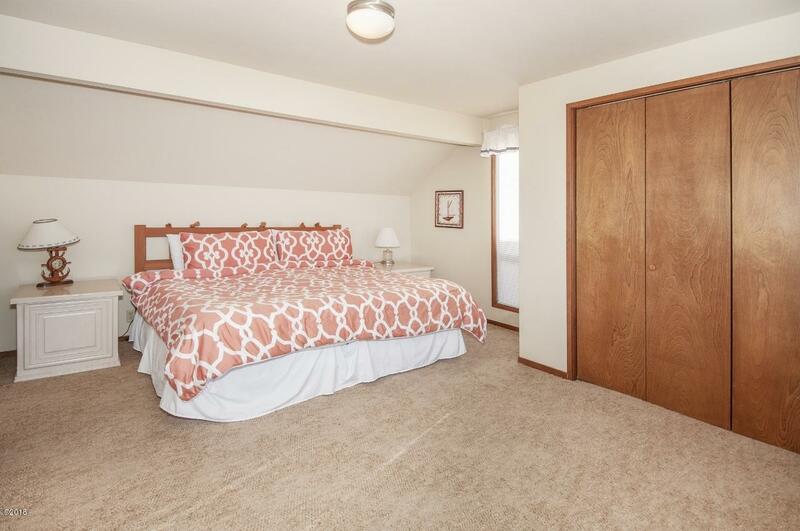 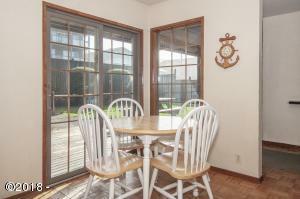 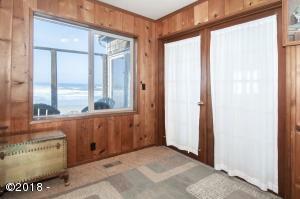 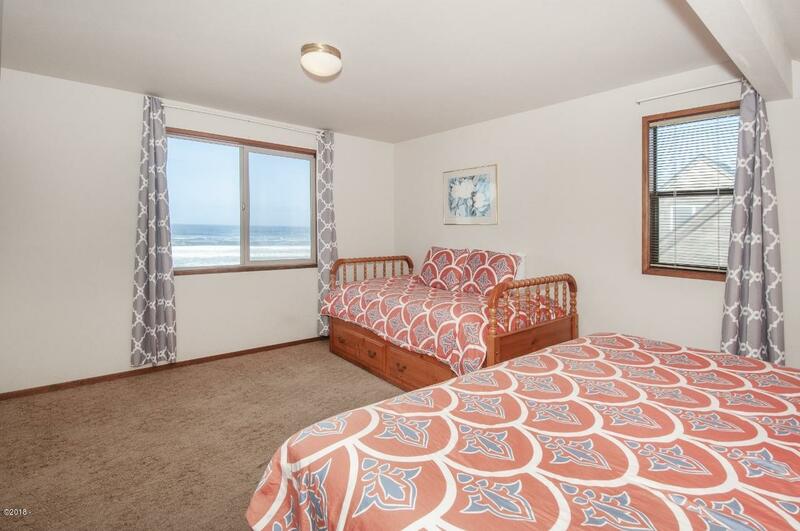 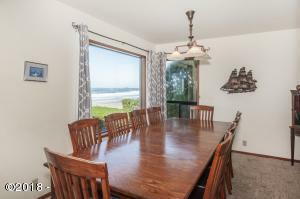 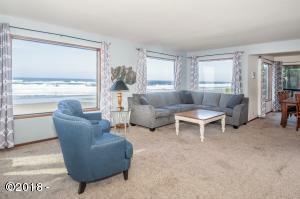 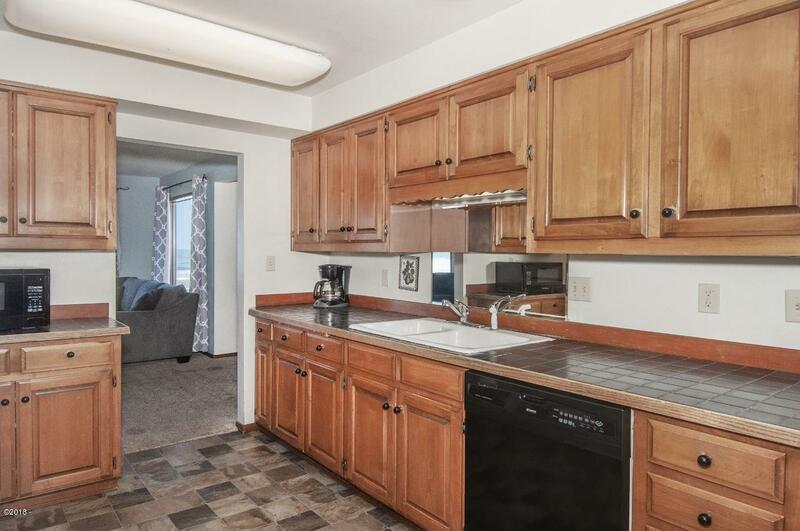 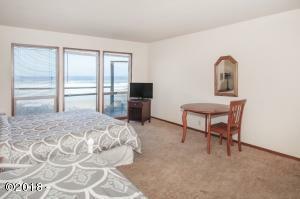 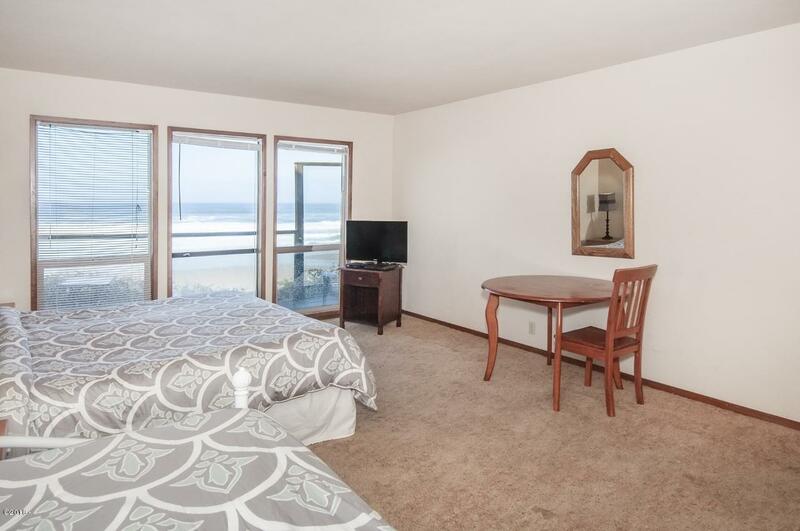 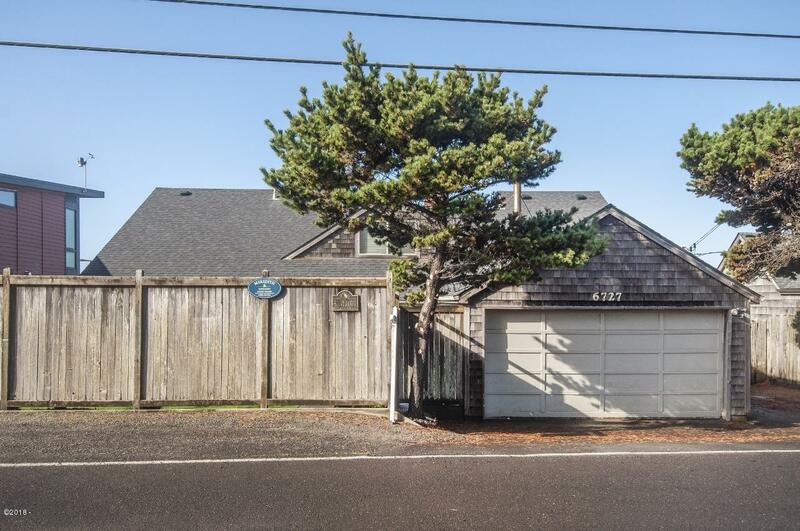 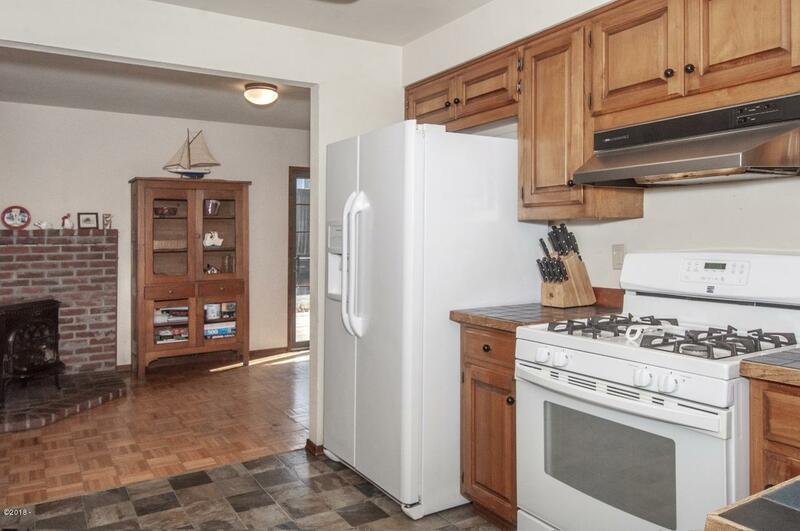 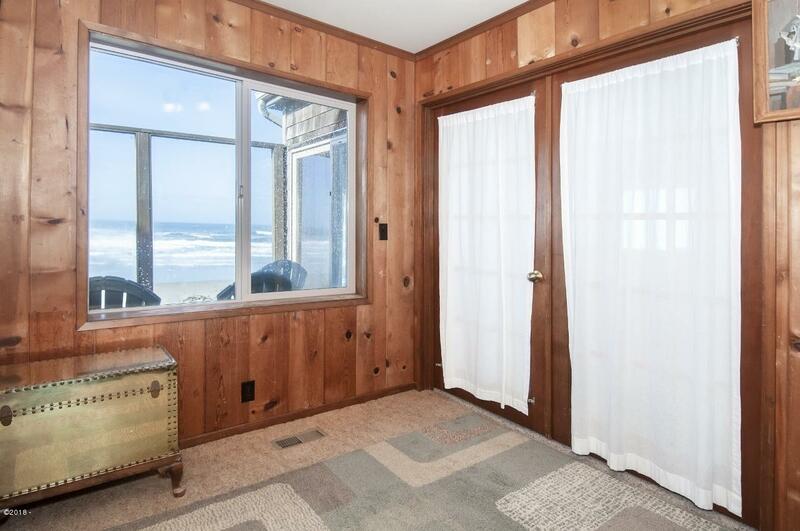 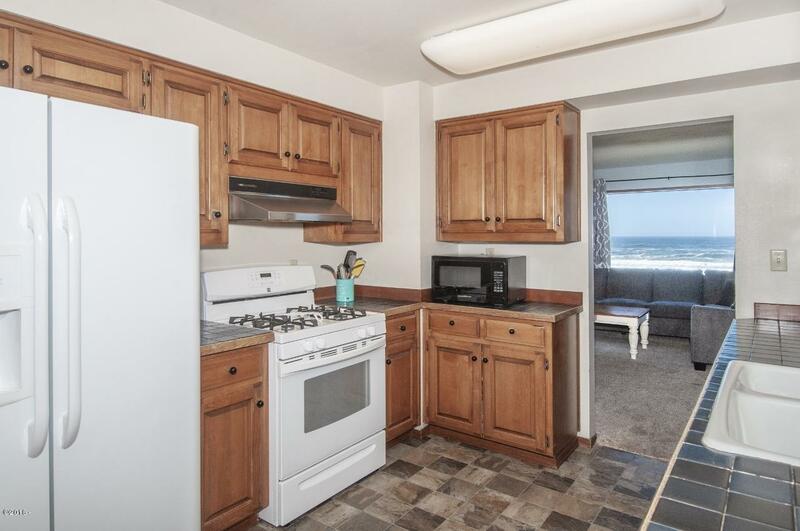 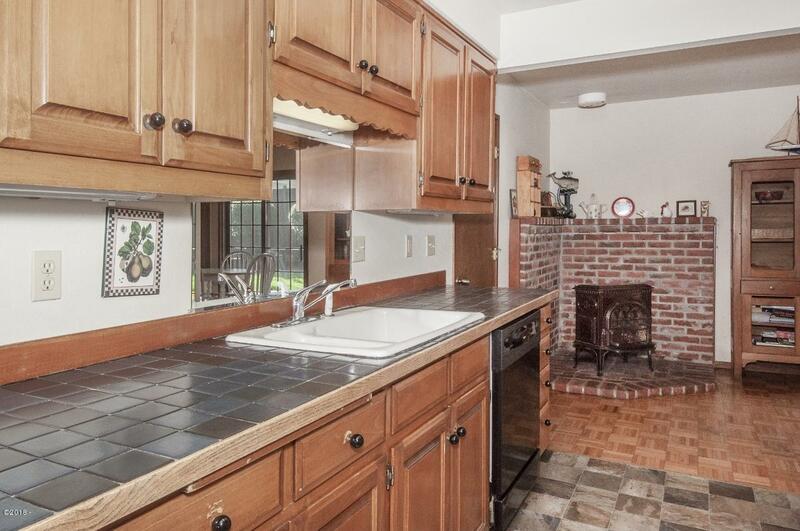 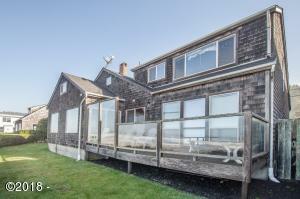 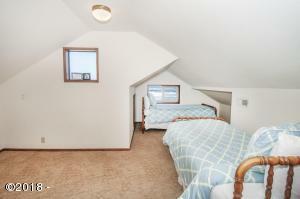 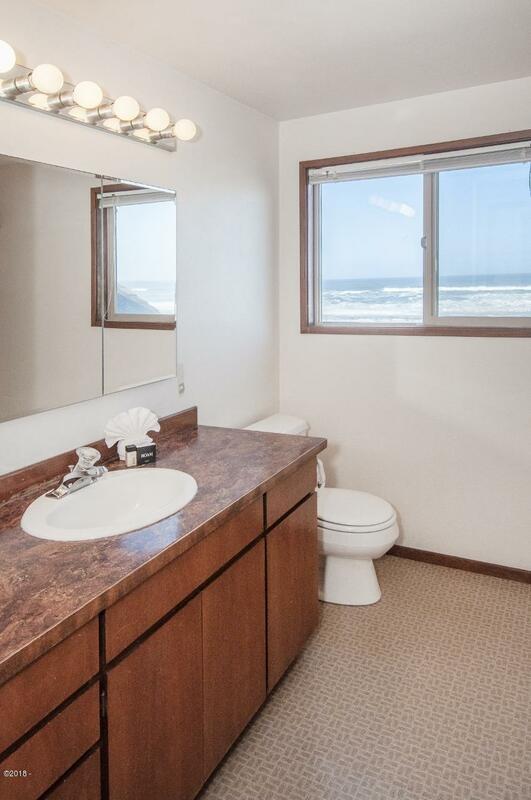 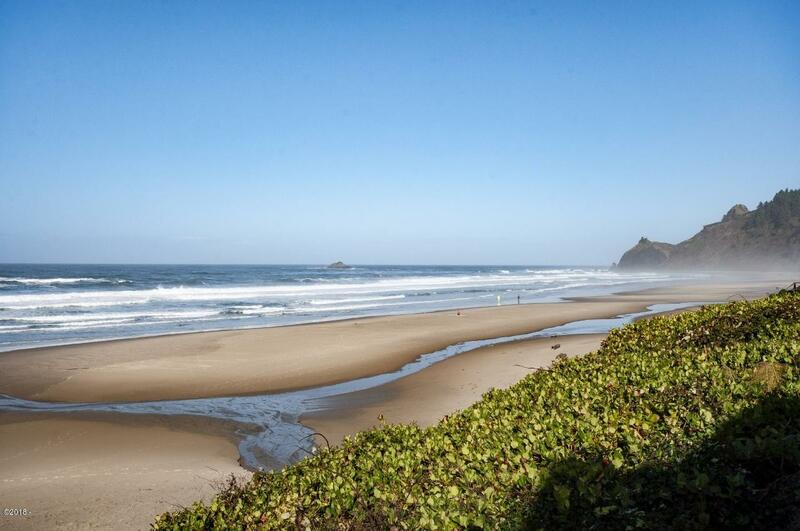 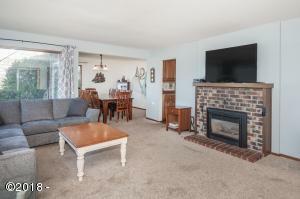 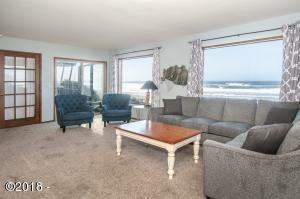 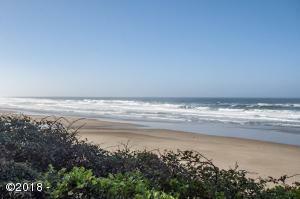 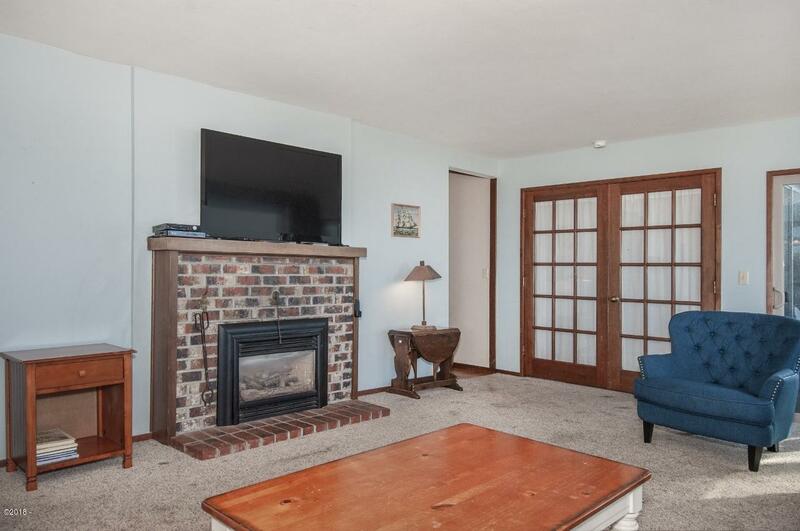 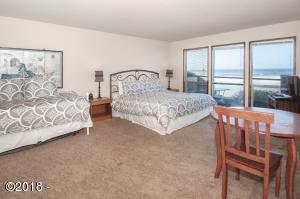 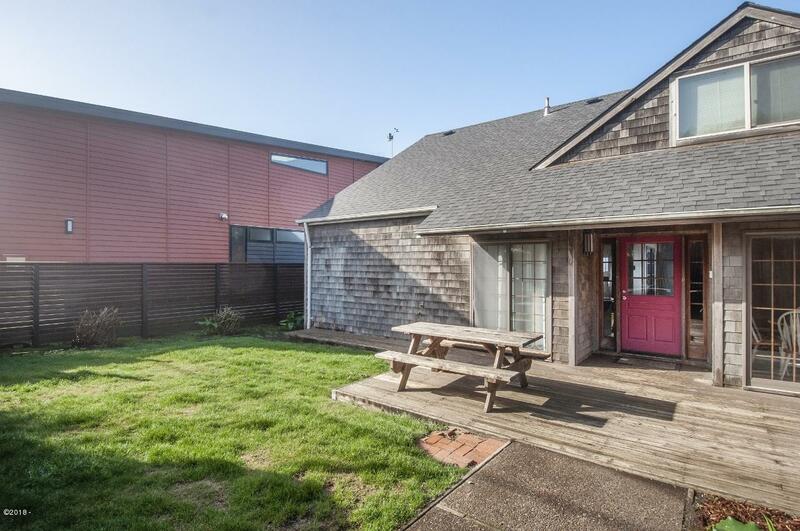 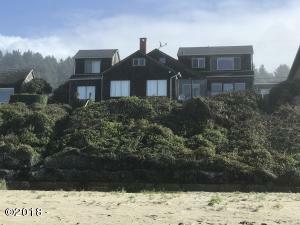 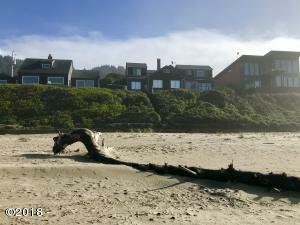 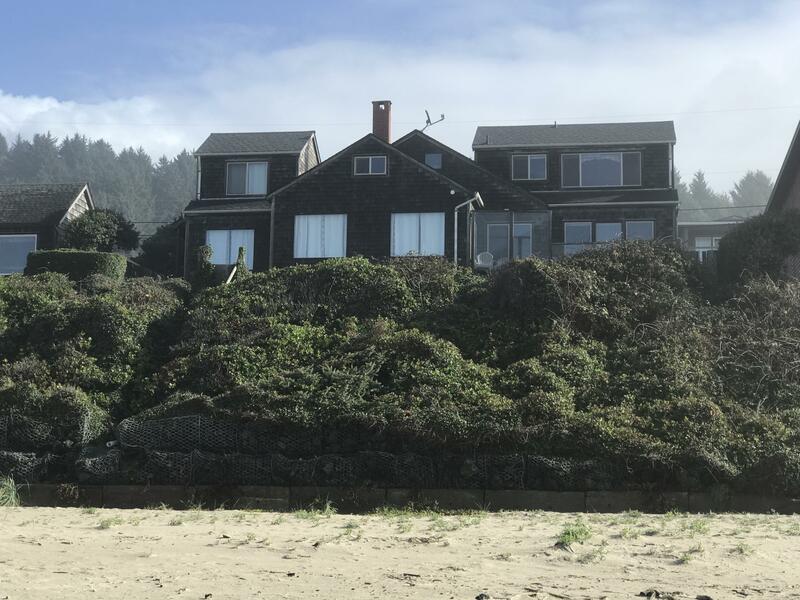 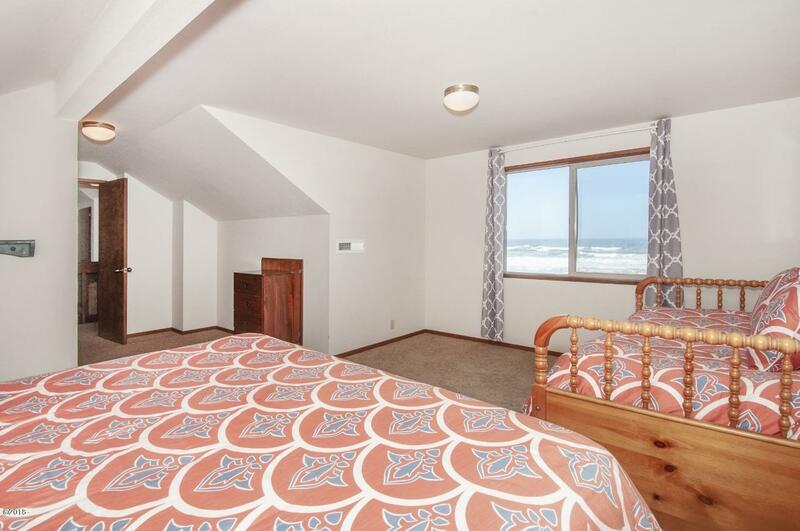 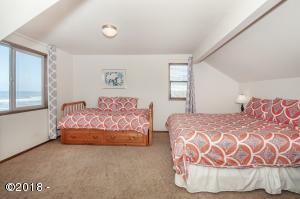 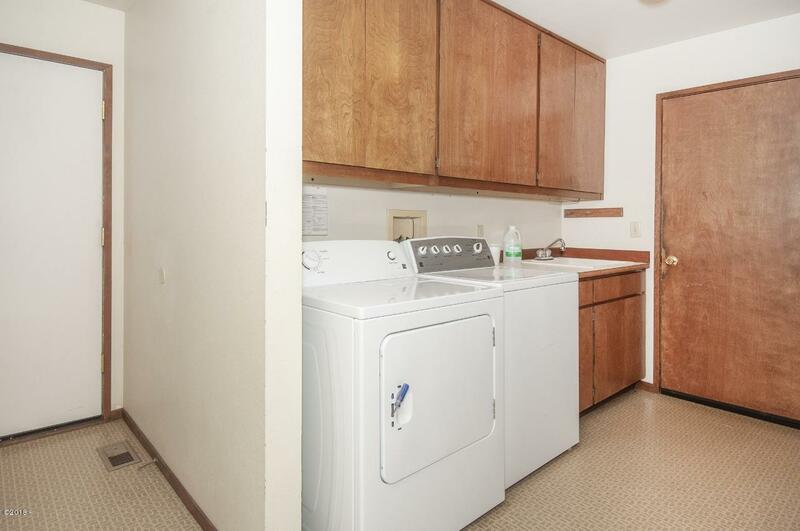 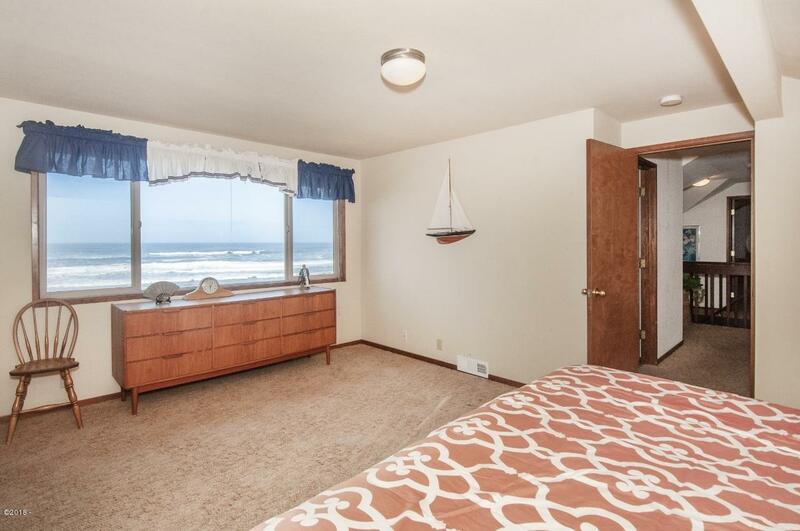 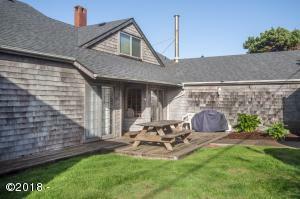 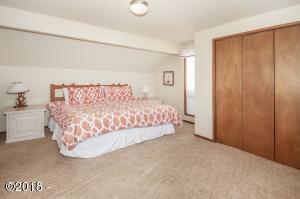 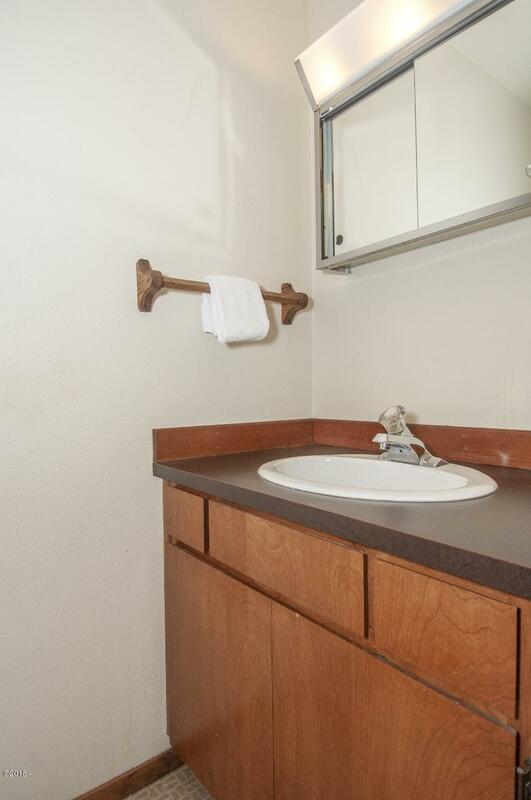 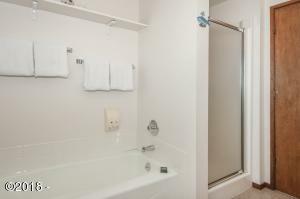 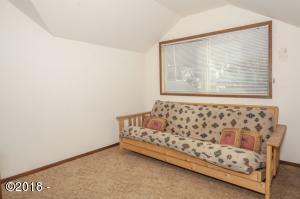 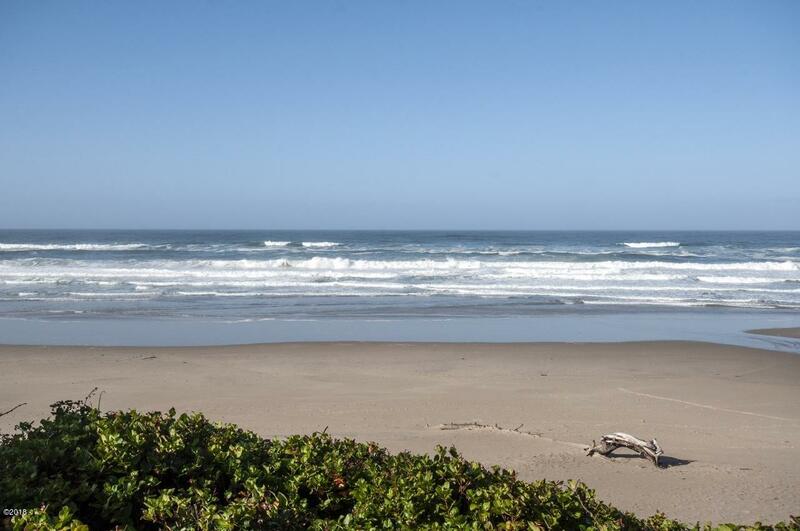 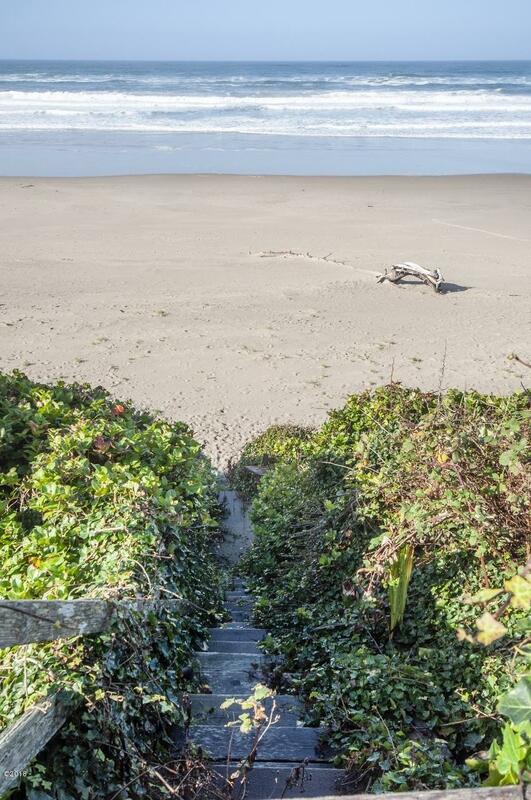 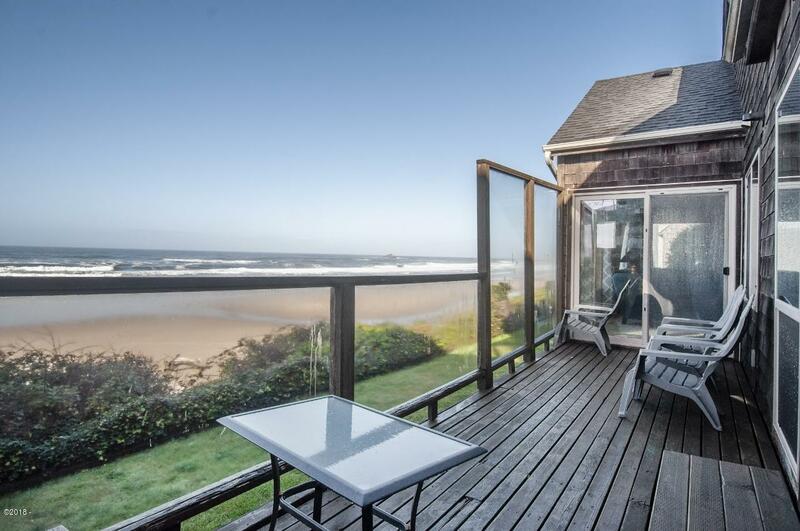 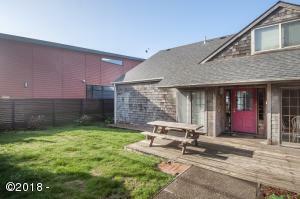 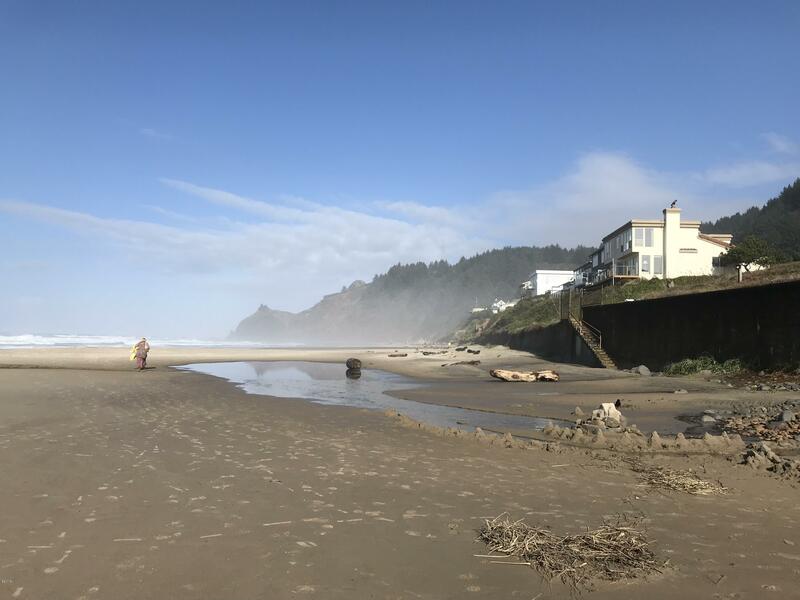 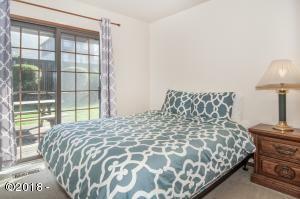 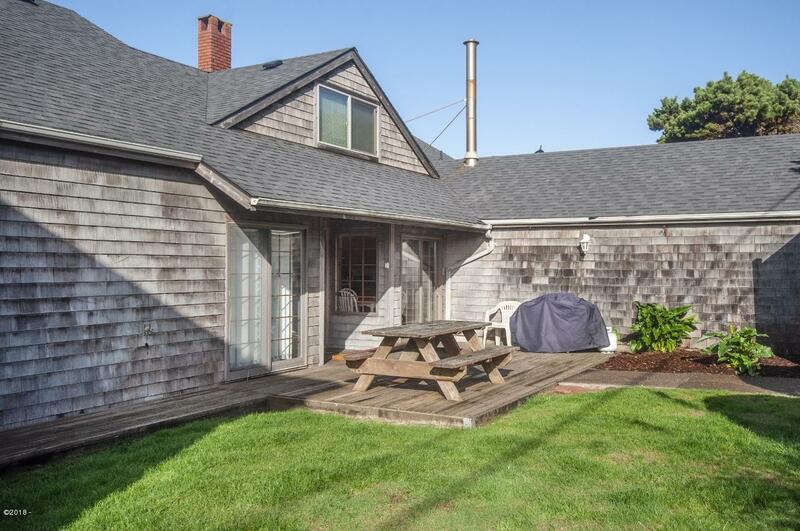 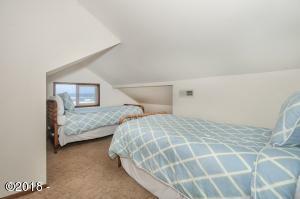 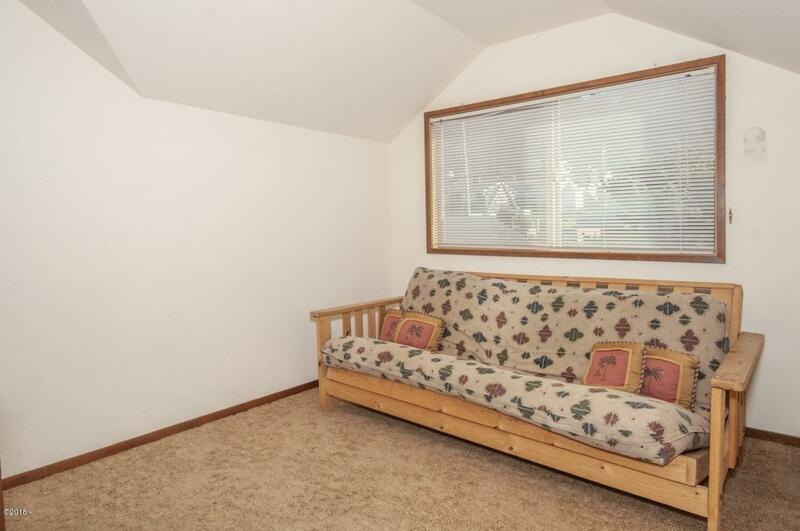 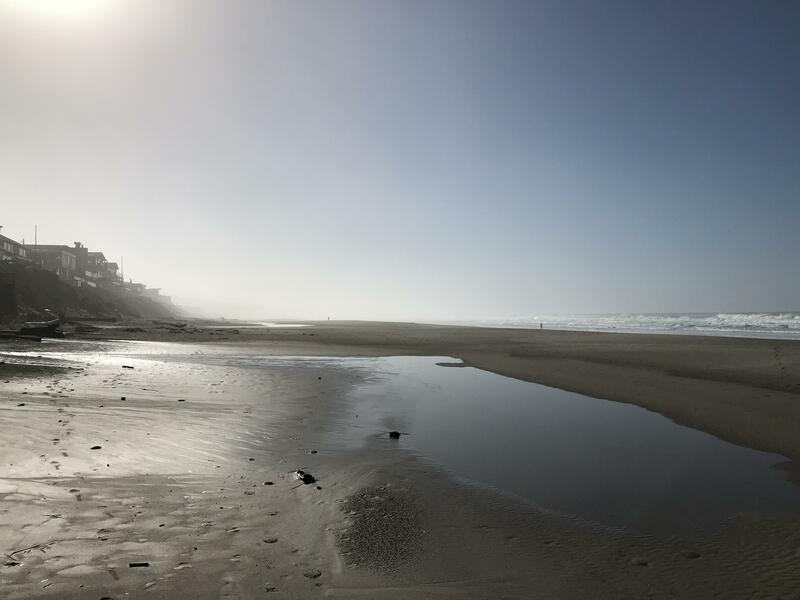 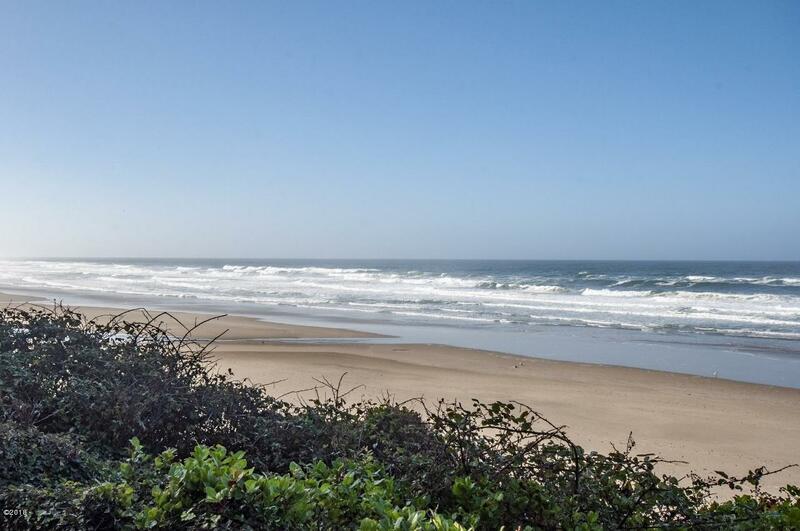 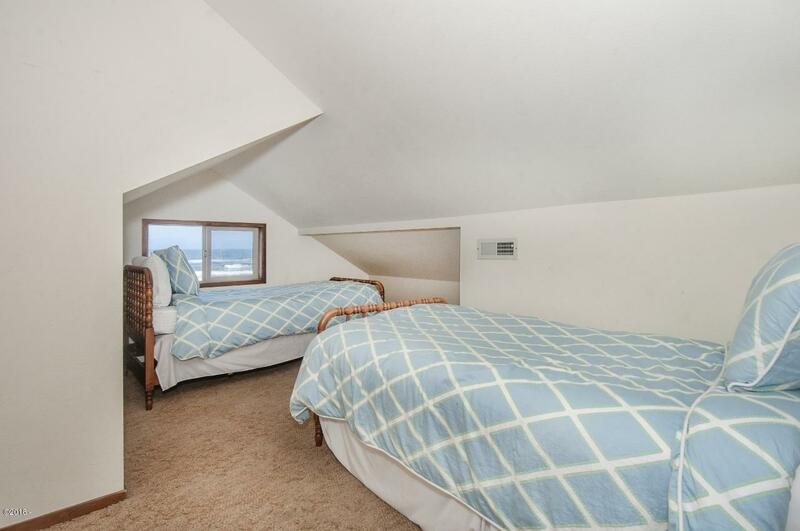 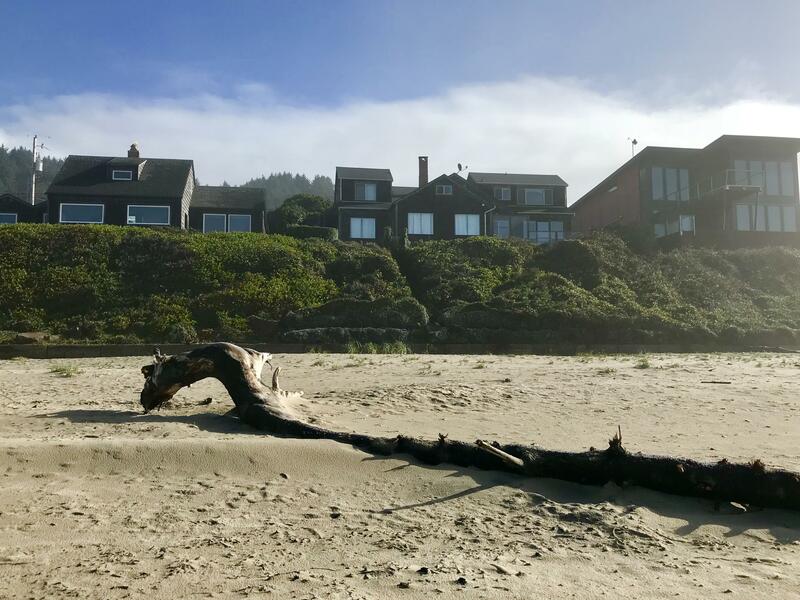 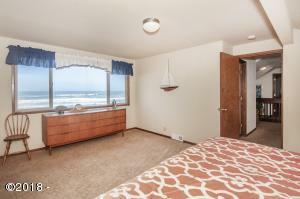 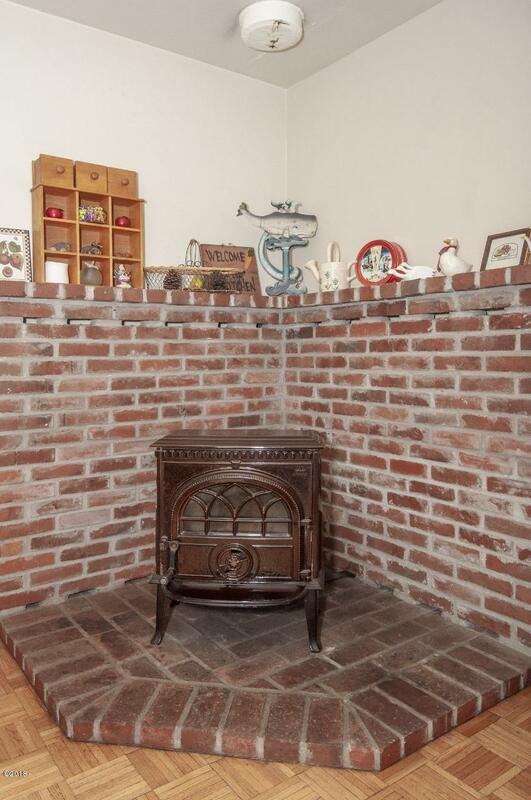 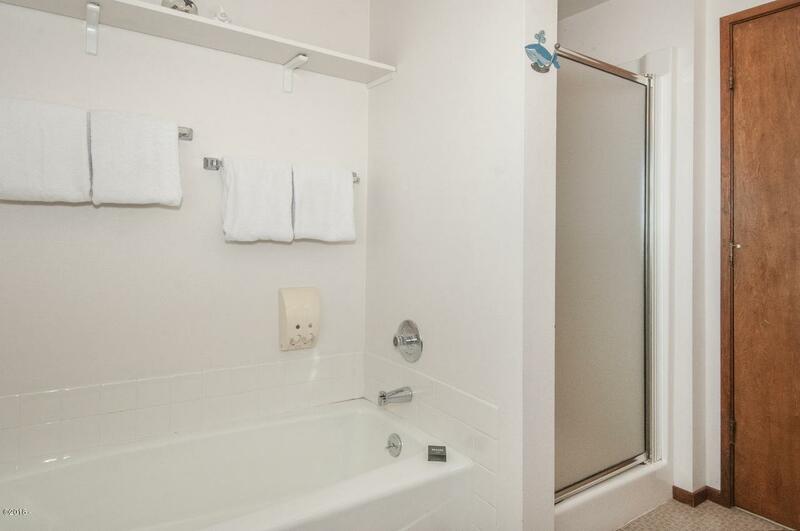 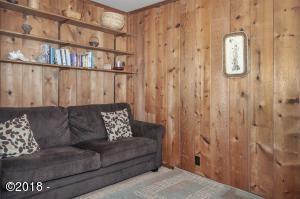 Popular vacation rental in Lincoln City’s desirable Roads End area. 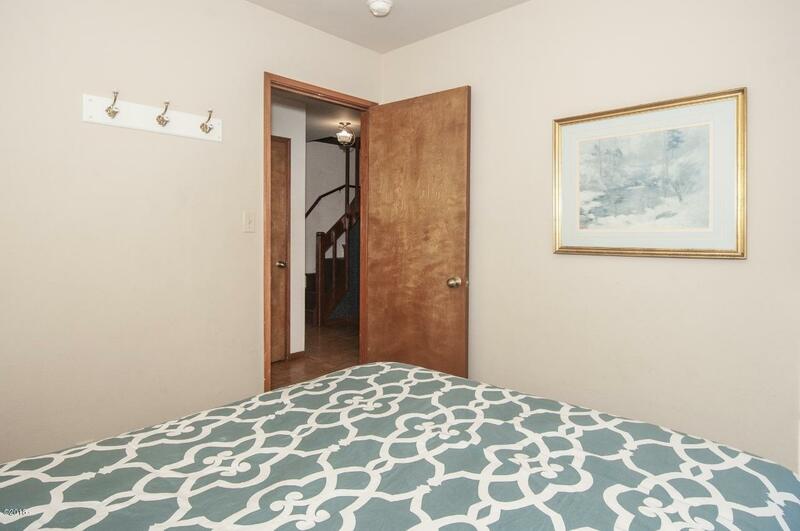 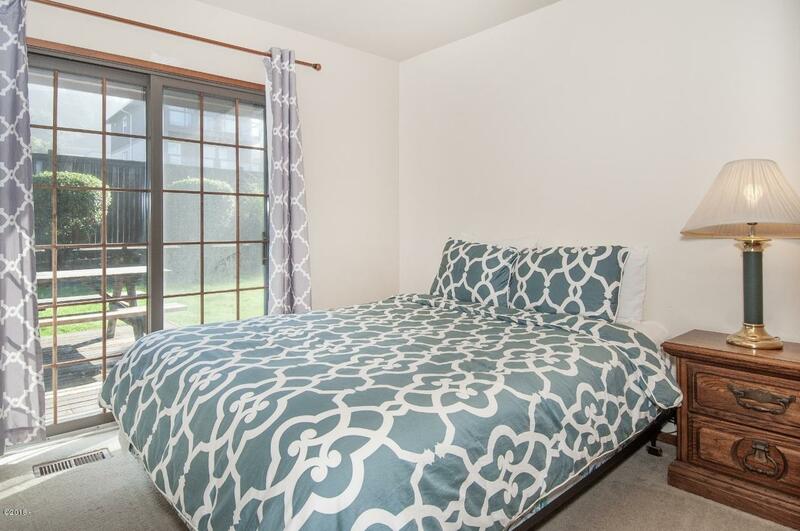 Inviting entry features a fenced courtyard as you approach the front door which leads you to the open living area with views that will keep you in awe. 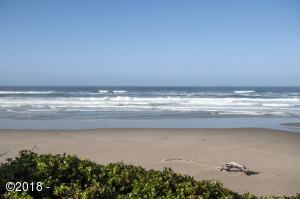 Directions Highway 101 N to Logan Rd to property address.